l-r: Grandma’s Secret Goo Remover, Grandma’s Secret Miracle Moisturizer and Grandma’s Secret Spot Remover. Goo. When I was a kid, I manage goo easily. Well, for one I like removing sticker labels and scrapping off goo residue. I find it a challenge but at the same time fulfilling once I’ve cleared all the goo I can remove. But now that I’m a mom of two, managing a household, goo isn’t something I like to deal with. Thankfully, there’s Grandma’s Secret Goo Remover. Sticky goo after sticking our Christmas sock at our front door with industrial adhesive. 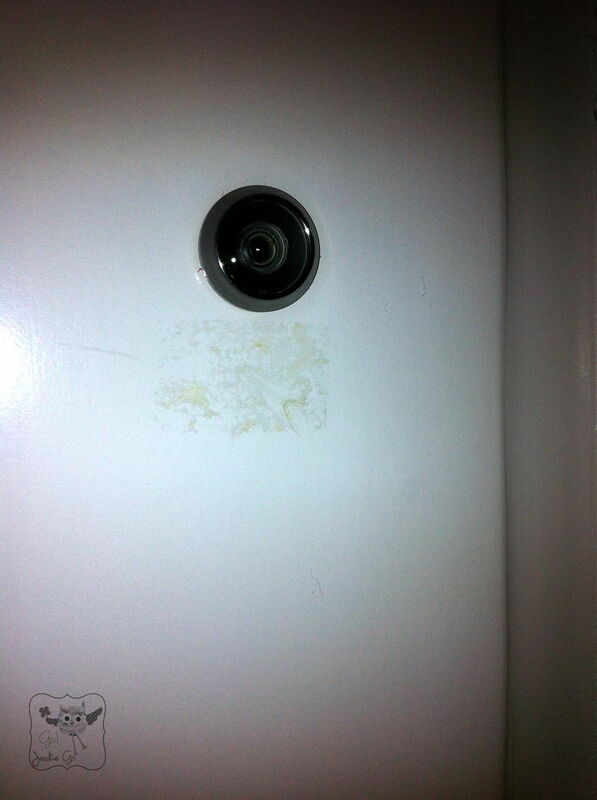 A drop or two of Grandma’s Goo Remover on a cotton ball, after a few rubbing. Viola! 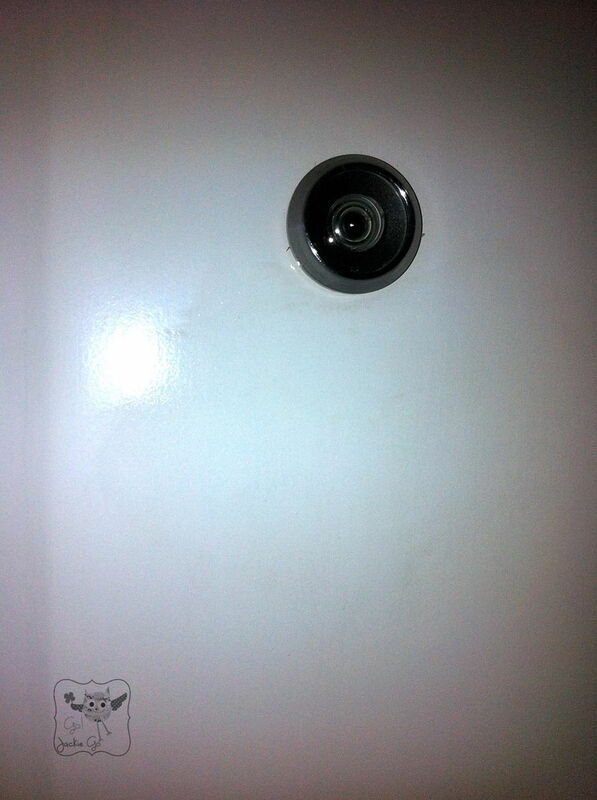 Goo gone! Now, just because I’m already a mom doesn’t mean I’m less clumsy. I find myself being silly with my kids, relearning what it is to be a kid again so that we get to have more fun. I still get my own dose of boo-boos and one of the many involves food stains. 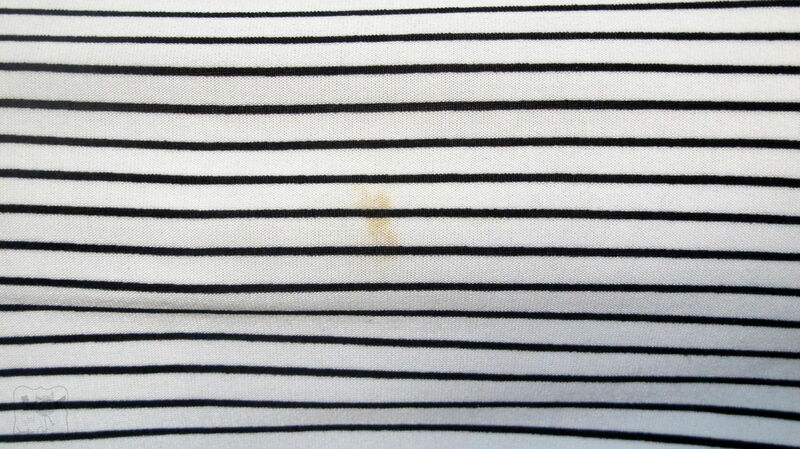 Luckily, I was able to try Grandma’s Secret Spot Remover to my 6-hour spaghetti stain on my shirt. Take a look at how amazing this product is! My 6-hour spaghetti stain. Eeeeep! Put a drop of Grandma’s Secret Spot Remover on the stain and let it sit for at least 30 seconds before your wash it off. 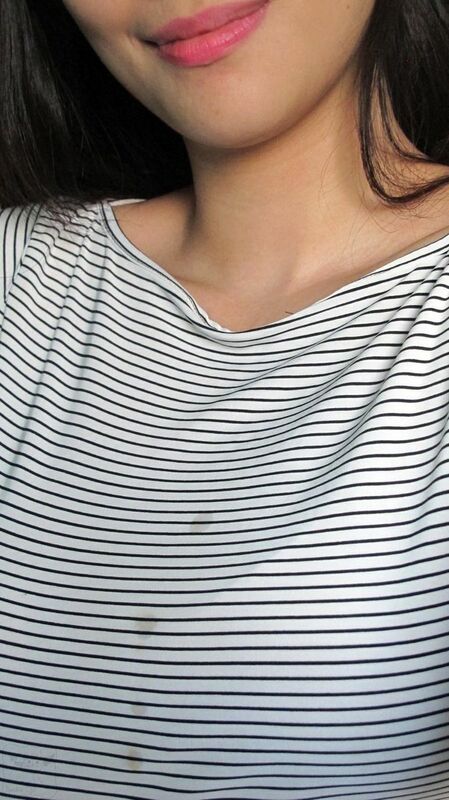 No more food stain! Yahoooooo! Happiness is finding products that would greatly help you in little things such as these without greatly emptying your pocket. I also love Grandma’s Mircle Moisturizer. It really hydrates your hands without the greasiness regular hand moisturizers give. I love it so much that I also use it on my feet. Even my baby girl Gabbie enjoys lathering it on her tiny manicured hands heehee. 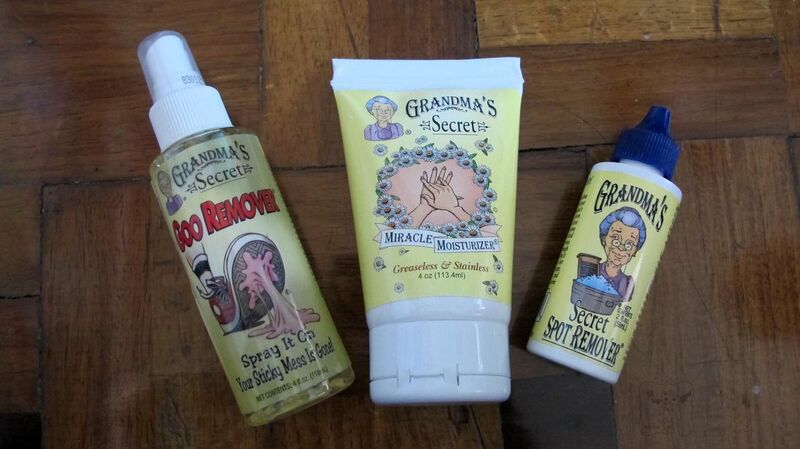 I’d definitely recommend these Grandma’s Secret products to everyone who want things done easily. I’m actually looking forward to trying Grandma’s Secret Jewelry Cleaner as I haven’t cleaned my jewelries since I can remember eeeep! Will post a different review on that soon as I get my hands on a bottle. Grandma’s Secret Products is officially and exclusively distributed by Thurston Hatchett Inc. here in the Philippines which is owned by Tin aka MFO. They also carry and distribute FEED Projects, Vapor Soove, Bug Band and Hopscotch Kids. Grandma’s Secret Products are available at Baby And Beyond, P. Guevarra St. San Juan and Nurture Nook, Estrella St. Makati City. For the list of stores where Grandma’s Secret products are available click HERE.